The collapse of civilisation is “on the horizon” unless world leaders take urgent action to cut carbon emissions, Sir David Attenborough has claimed. The veteran BBC broadcaster and climate change alarmist issued the message at the opening ceremony of the UN climate conference in Poland on Monday, where delegates from 200 countries will spend two weeks planning how to make emissions reductions outlined in the 2015 Paris Agreement operational. 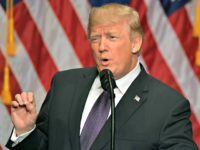 A study released to coincide with the event warned that progress in adopting the pledges, which include Western nations transferring $100bn of their taxpayers’ cash a year to poorer countries by 2020, was threatened by U.S. President Donald Trump and the ‘America First’ approach which saw the president announce the country’s withdrawal from the agreement in June. Delivering his address from ‘The People’s Seat’, where the celebrity was supposed to be representing citizens’ views at the plenary, he said: “The world’s people have spoken. Time is running out. They want you, the decision-makers, to act now. 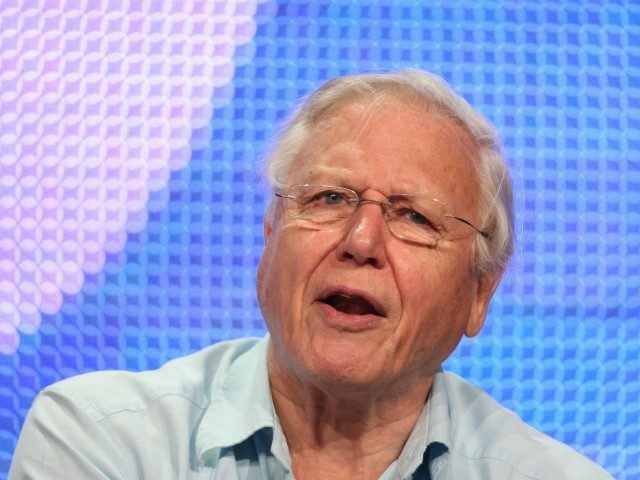 Attenborough’s assertion that “the world’s people” were crying out to see their governments enact punishing measures to drive down carbon emissions was perhaps somewhat controversial a claim to make at a time when France has seen three weeks of protest against massive fuel tax hikes which President Emmanuel Macron alleged were necessary “to wean the French people off fossil fuels”, according to the BBC. While insisting that the world needs “more political will and more far-sighted leadership” to reduce carbon emissions, the UN boss is a major advocate for open borders — a policy which would vastly increase global CO2 output through transferring populations from low-polluting parts of the world to rich nations where residents have far higher carbon footprints.